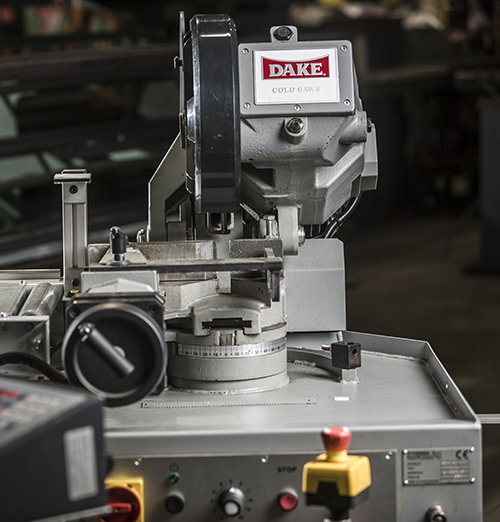 Dake has been in the metalworking press business since 1945. We know presses. They come in all different shapes, sizes, and are used for all kinds of applications. 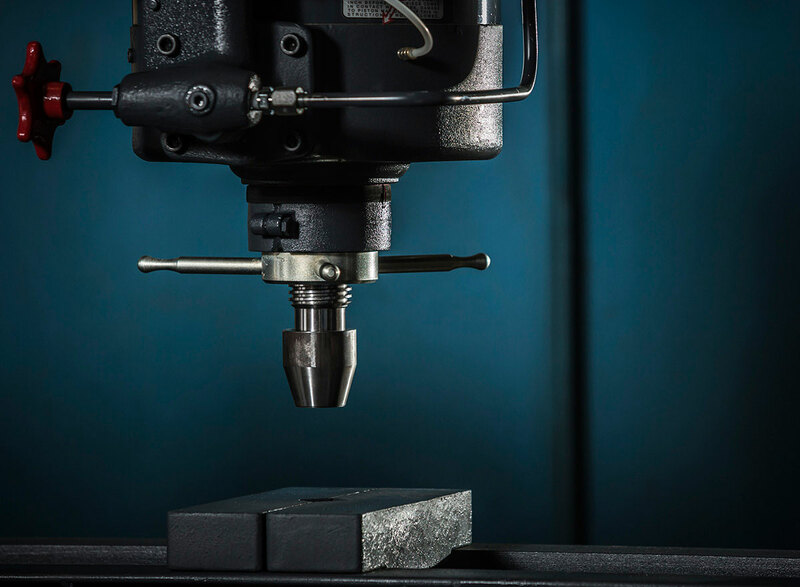 Choosing the right press for your metalworking application seem difficult, but it doesn't have to be! All you need to do is ask yourself three simple questions. 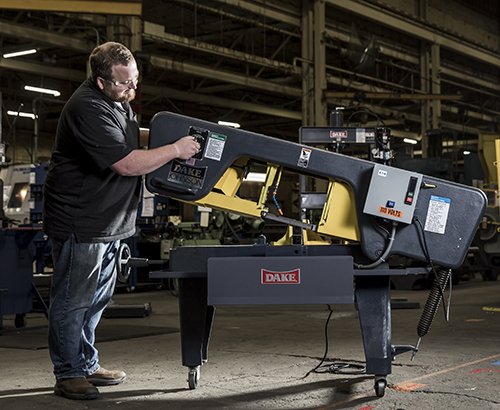 Dake Corporation is pleased to announce the addition of two new benchtop horizontal bandsaws to its current horizontal bandsaw product line. The semi-automatic SE 5X6 RCT model comes fully loaded with gravity down feed and Reverse Cutting Technology (RCT), while the SE 5X8 is manual feed with a 2-speed motor. Creating a customer for life isn’t easy. It takes the effort of the team to make sure that customers are satisfied enough to stick around. 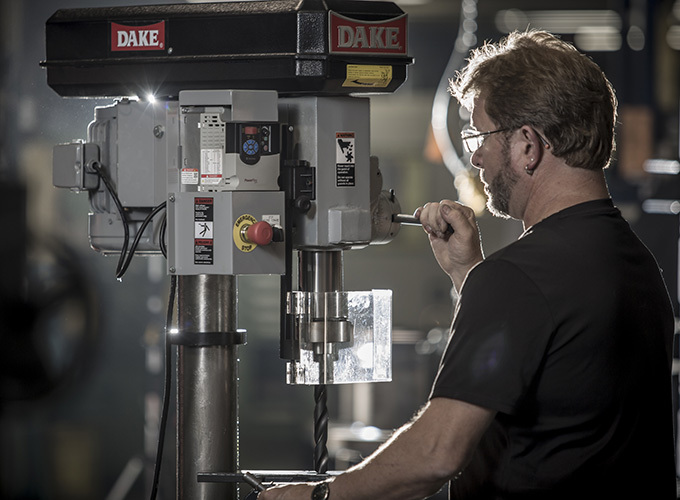 What we have learned from over 130 years in business is that you must provide quality products, great experiences, and have strong communication with your customers. 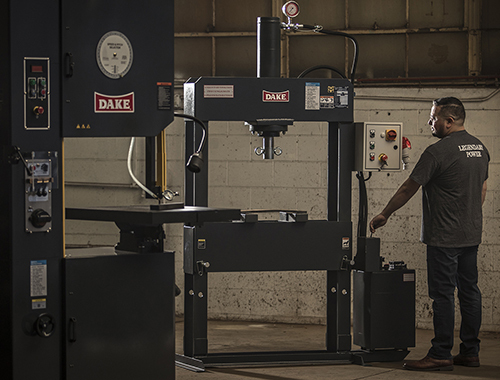 At Dake, we constantly hear testimonials of people who have owned one of our presses for 30+ years; they are always amazed that the presses still work as if they were brand new. This is because we pride ourselves on quality and service support. 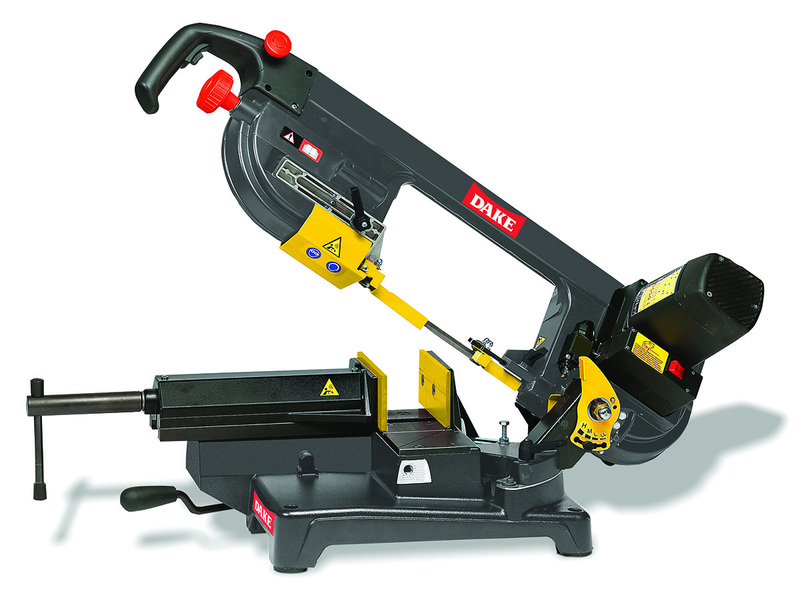 The J-Saw model band saw is a mighty machine however, it is also one of the more complicated saws to replace a blade on. Follow our step by step instructions below and you will be changing saw blades like a pro in no time! Arbor Presses 101: Compound Leverage, Ratchet Leverage, Single Leverage- What's the Difference? 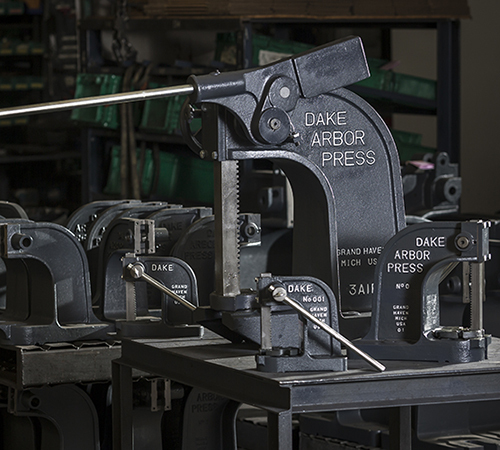 Arbor presses have been around for a long time (we have been manufacturing them since the 1940's!). They are versatile machines that you can rely on to get the job done. 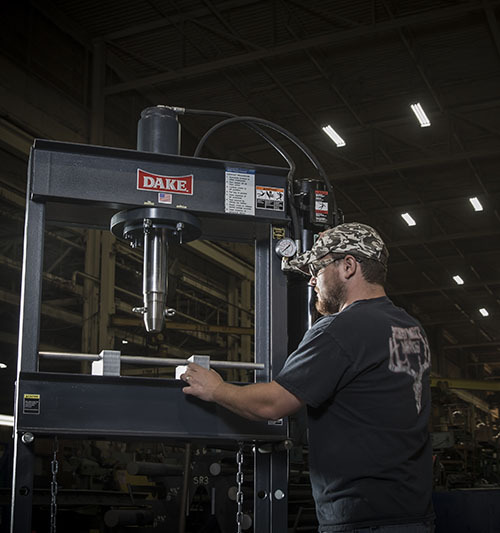 Many choose to use an arbor press over a high-tech machine because they work better for the job. 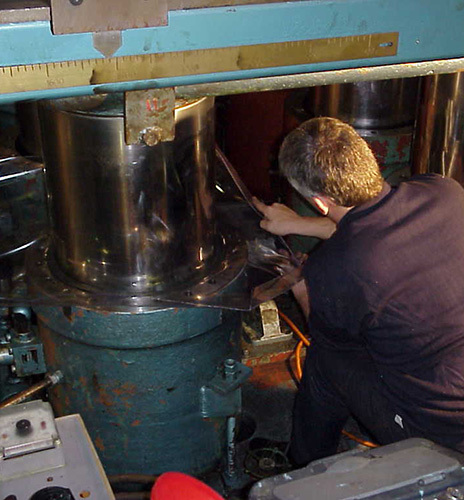 There are three different types of arbor presses- single leverage, ratchet leverage, and compound leverage- and you may be asking yourself "what's the difference?". Our team is here to break it down for you. 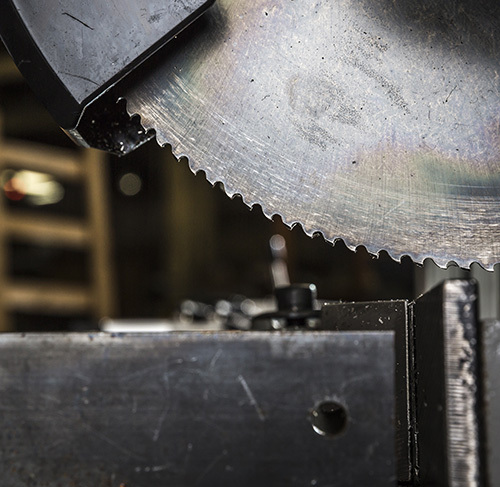 In order to keep your cold saw running like new for a long time, there are a few simple things you can do will help you get years of service from the saw. Here are seven tips to keep in mind. 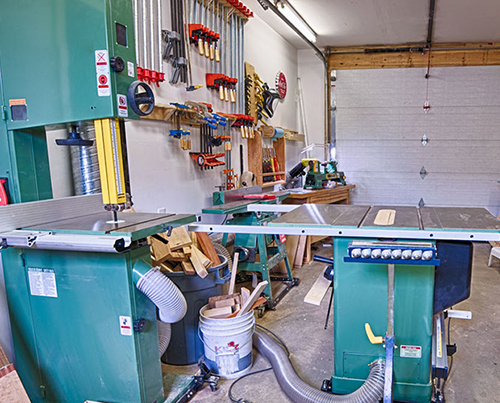 It is most important to utilize the proper manual cold saw for your application. Just because a certain model saw will cut material of a certain size, does not mean it is the right machine for the application. 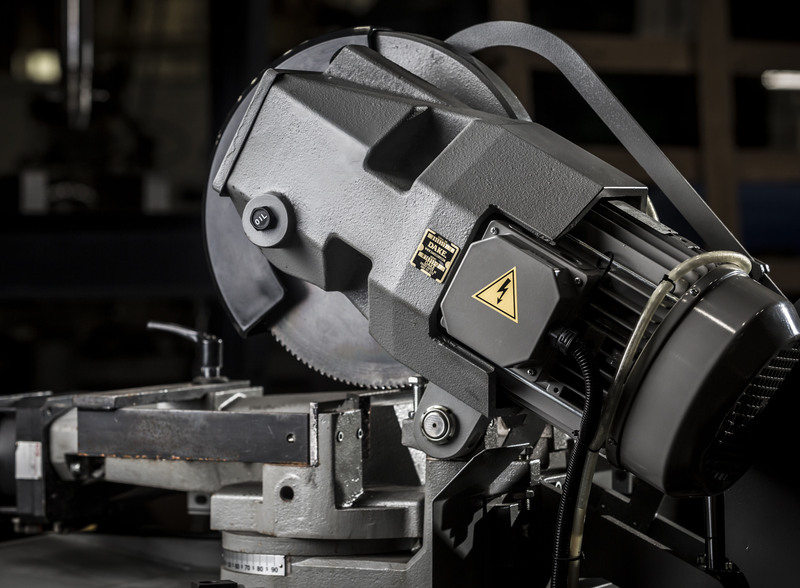 Follow our guide below to help determine which manual cold saw is the best fit for your application.